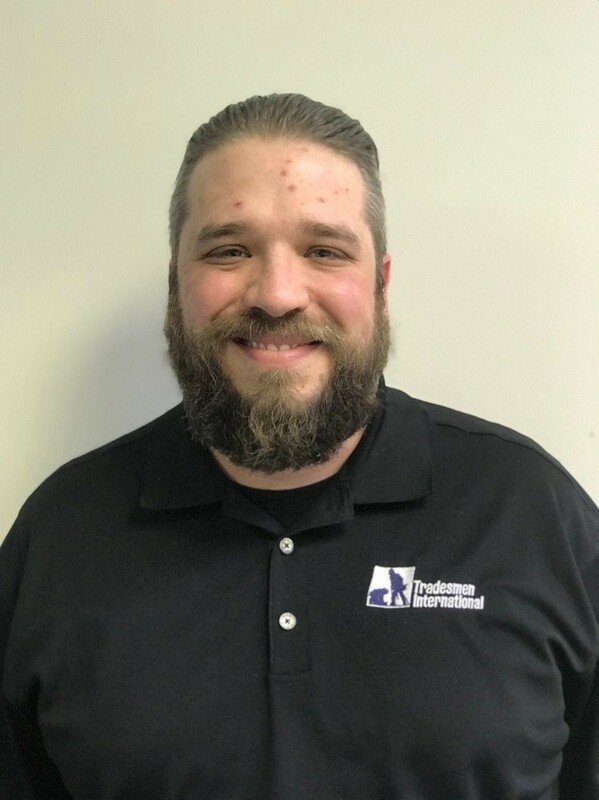 Shaun Cohen joined the Tradesmen team as a Project Coordinator in January 2017 and is currently at our Lansing, Michigan construction staffing office. Like many of our employees, Shaun is former military. He was in the U.S. Army for five years from 2003 – 2008 and was Airborne Field Artillery. During his military career he completed over 100 jumps and was stationed in Ft. Bragg with the 82nd Airborne, and Ft. Richardson, Alaska with the 4th Brigade Airborne 25th Infantry Division. In 2005, he went to New Orleans and Baton Rouge for Hurricane Katrina relief on a rescue, turned humanitarian, mission, and from October 2006 – January 2008 he was stationed in Iraq. In addition to working on mastering his new job, Shaun spends as much time possible with his children – a boy and a girl ages four and three – and tries to find time to decompress with the occasional motorcycle ride.